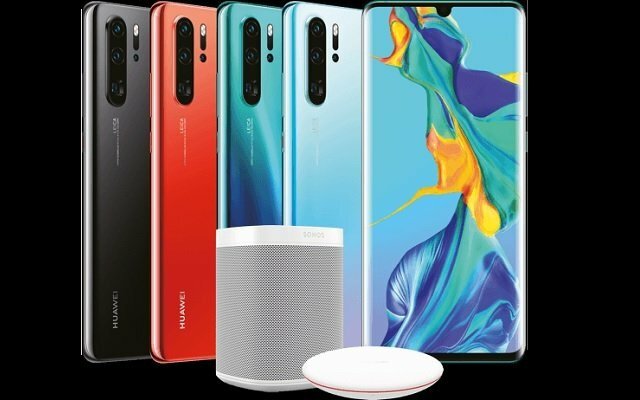 The latest flagship phone by the company, Huawei P30 Pro has been crowned as the New King of Smartphone Cameras because of its outstanding camera results. The handset was launched a few days back in Paris. Recently, we have come to know that the company has started rolling out the first update for the handset. 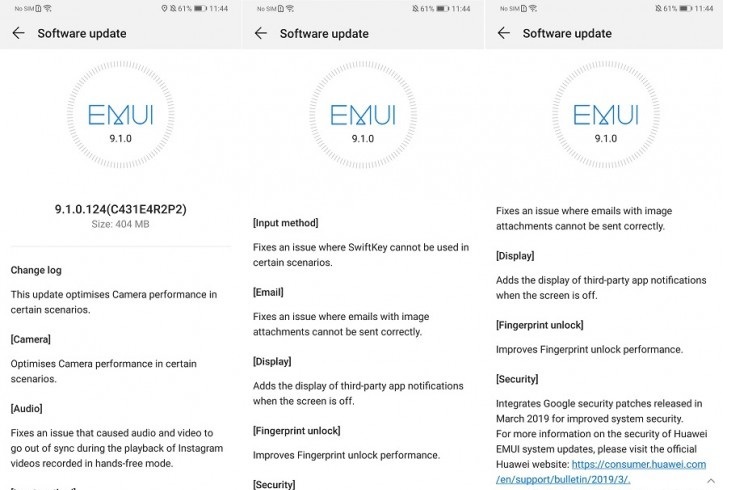 The Huawei P30 Pro First Update has brought camera optimization and bug fixes. Only a few days have passed and the phone has started receiving its first update. The first update carries version number 9.1.0.124(C431E4R2P2) and weighs just over 400MB in size. Moreover, it optimizes the camera performance of the P30 Pro. In addition to that, it also brings a fix for an issue that causes the audio and video to go out of sync when playing Instagram videos recorded in hands-free mode.